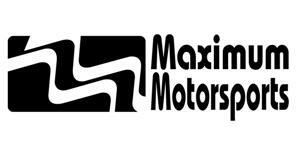 Fix bumpsteer in your 2005-14 Mustang with this adjustable kit from Maximum Motorsports! 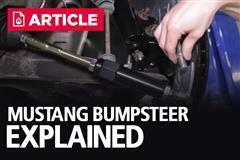 If you've lowered or changed the suspension geometry of your 2005-14 Mustang, then you've probably experienced bumpsteer during driving. 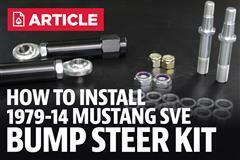 Maximum Motorsports has engineered this Mustang bumpsteer kit to be a no drill design and a direct bolt in. 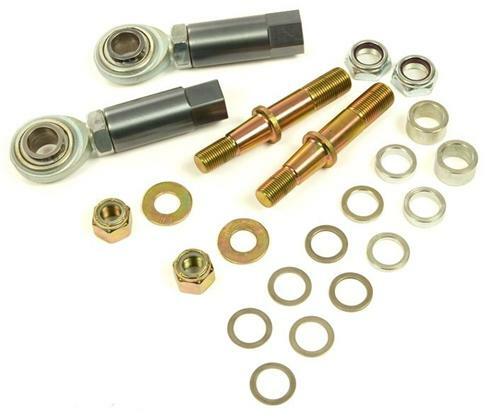 This fully adjustable kit will correct suspension geometry and eliminate bumpsteer while improving handling. The Maximum Motorsports S197 bump steer kit will allow you to fine tune your suspension for a more predictable steering response and overall handling experience. Works great with Maximum Motorsports K-member MM-MM5KM7!